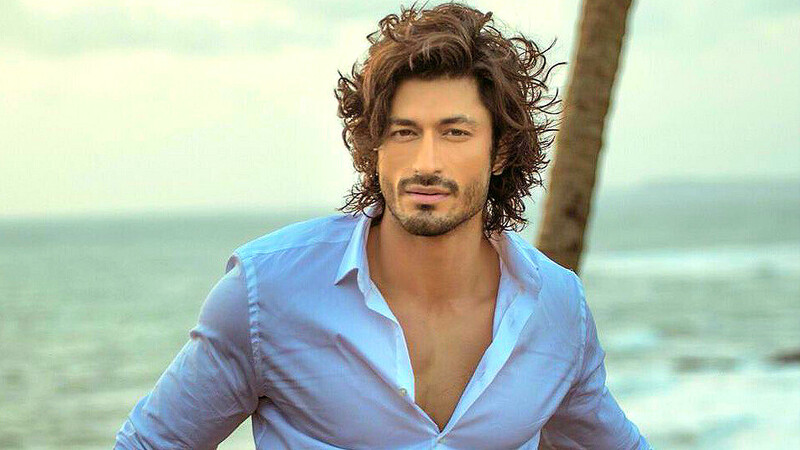 Vidyut Jammwal, whose latest hit was Junglee, has now signed a romantic action thriller Khuda Hafiz. 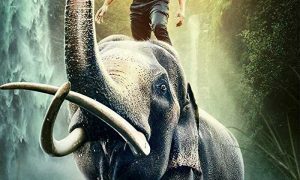 The movie will be shot in Morocco and Kerala and slated to release in 2020. 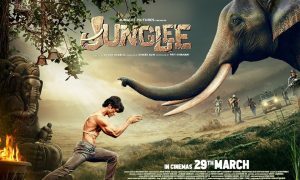 The female lead besides Vidyut is not yet decided. The shooting for the project will start in July this year. This film is based on a real-life love story in a very contemporary setting.